Espoo, Finland, 7 September 2017: Representatives from Nokia and Ericsson have been elected to lead the new critical communications Broadband Industry Group (BIG), a TCCA Working Group formed to encourage broadband vendor cooperation in the development of common global critical communications solutions. Philippe Agard, Nokia’s Global Public Safety and Defence Segment Leader, will chair the BIG, supported by Jason Johur, Ericsson’s Market Development Director, Mission-Critical Communications, as vice-chair. They were elected at the BIG inaugural meeting, hosted on 1 September by Finland’s State Security Networks, the national public safety operator. “Nokia is very pleased to have Philippe Agard elected to chair the BIG, and looks forward to supporting Philippe in working with the broader industry ecosystem to accelerate the adoption of broadband critical communications based on latest 3GPP LTE standards. Organisations across key vertical markets such as public safety, transportation, utilities, and mining have been expressing the need for an evolution from narrowband PMR towards broadband. As the first networks are rolled out, BIG will help open up a broader worldwide ecosystem,” said a Nokia representative. 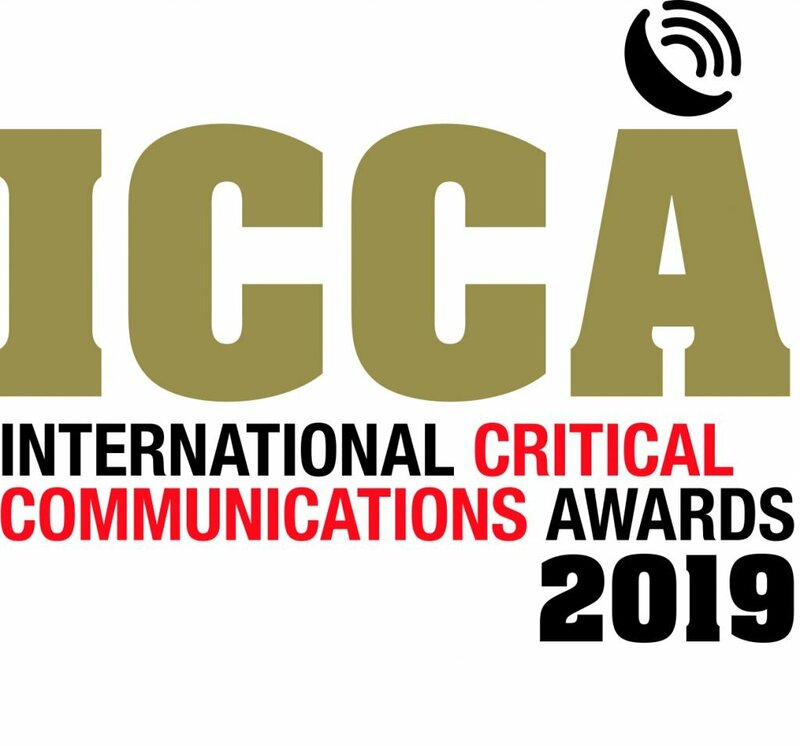 “Building on the accomplishments of the TCCA and its Critical Communications Broadband Group, and without any loss of momentum, the Broadband Industry Group will focus its attention on ensuring 3GPP-compliant products and services meet the evolving needs of all critical communication users,” said Jason Johur. The BIG will drive market adoption of standardised critical communications LTE and subsequent 5G technologies for the benefit of critical communications users and organisations, and promote an evolutionary approach towards future solutions. This work will build on the achievements of TCCA, which includes driving and supporting open standards and interoperability, and ongoing research into professional users’ requirements to protect customer investments for the long term. Tony Gray, TCCA Chief Executive, said: “With the formation of the BIG, TCCA has provided industry a home to advance critical service based on broadband, including migration to 3GPP LTE and 5G standard technologies. “We are delighted to see the level of interest expressed by industry to participate to the work of this new group. With representatives from such established and respected companies in the lead we can expect the BIG to develop and promote various benefits that broadband solutions can offer to critical communications customers, while at all times keeping the market for critical broadband solutions agile, open, innovative and competitive. Pictured, from left, Jason Johur, Tero Pesonen, Tony Gray, Philippe Agard. Image courtesy of Erillisverkot.